I am thinking of starting a lineage program of my own. I keep seeing people referring to "even generations," but I haven't been able to find a post that explains what that means. What does it mean? Are there "odd generations"? ETA: Thank you for going to the work of writing and posting this guide, it's great information! Even-Gen is when ALL possible slots within a dragon's lineage is filled. All generations of the egg or dragon are equal and even when you look at the lineage. There is no gap or blank spaces. The first founding dragons are always Cave Born. aaaaaaah, I see! Thank you very much, and I'm sorry if I missed this answer when I made my post. That answers my question, and gives me ideas for how I want to set up my breeding project(s)! 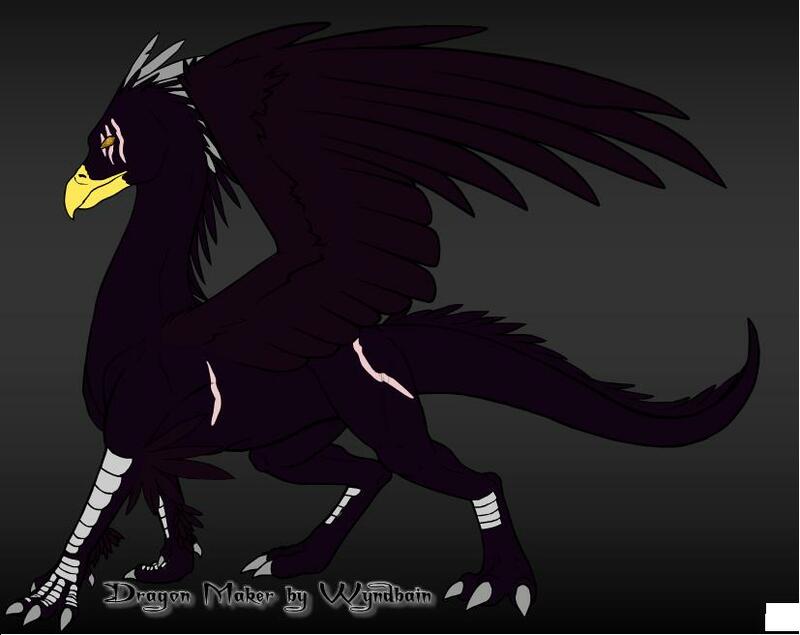 Okay I have a question, I have this lineage http://dragcave.net/lineage/6YKTU The male Vale Primo and the female Zatei had the female Nore Primo, in which i have adopted, well I apperently bred it with the earth dragon that i also own making 7cer, then bred 7cer with Nore making my egg 6YKTU, now my question is since i bred Nore with the earth draon, once i name him is she suposed to take his last name or can she keep the Primo name? Either or both. It's your dragon so it's your choice! If the dragon is part of a project, and you're part of the project, then you should double check with the project guidelines for naming. Otherwise it's all your choice. 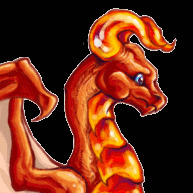 There are a couple threads you might be interested in Naming, after parents, Dragon Naming Suggestions, Dragon Naming Themes, Naming based on code, and Dragon Lineage Prefix Suffix registration. I might have a Dorkface from a broken lineage. I've been trying to find out more information about this one, it's an old one I've had since I signed up ..well..years ago. Any information would be greatly appreciated. My Dorkface Male <-Is the one in question that I'm seeking more information about. After looking at your dorkface, I can see that it is NOT from a broken lineage. Your white dragon is a descendant of Bai Jin Dorkface which is the 3rd child of Midas and Shallyna'ar. If you want more info on the dorkface lineage, This topic is very useful. For help with lost or broken lineages this topic is very useful. Im wanting to create a lineage project with two of my moonstone dragons. Is it to soon after they have been released to start one? Thank you so much for this guide! I am brand-new to the site and I love having goals/plans to help keep myself motivated to give the project the proper attention. But I have a question how to number some of them... if one parent is a 1st gen/CB, other is 2nd gen - what is their offspring considered - 2nd or 3rd? And before I start naming & hose myself - would someone who's been doing this (lineage) - breeding &/or tracking them - PM me to help me figure out? I had a Pern & Transformers thing going right out of the DC gate, but lost the names during the hiatus (I think Dorkface & Thewed (sp) were the only "lines" out at the time). Apologies for the noob question, but I find the concept fascinating, though very confusing. I had previously bred just to try to get eggs to expand rare/unc options w/o inbreeding, and to share in the AP. where can you find the advertizment for youre lineage like would it be in where are the linages are? Thanks for posting this helpful guide. Just to let you know, some of the links are broken re: the listed example lineage projects. I started my own lineage on July 4th and plan to call it the 'Red, White and Blue' lineage because I used the original red, white and the new royal blues to start it. The three foundation dragons were all bred on July 4th from CB parents. I'm not sure if I'll share the lineage, but it's a project I've been thinking about for a while. The forbidden clan thread seems to no longer exist so if anyone has a lineage that they'd like me to use as the example for a family line please link it Thank you. Maybe the Magnus Kingdom qualifies for this? It actually has a couple of original pairs by now, plus one pair from the kingdom's founder, but the general idea is: all members of the kingdom can be tracked to one ofthe pairs on page 1 of that thread. If anyone else wants to add an example for consideration please do. I don't mind having more than one example for members to see. its a good thing you got this pinned. it could really help someone out. i might use it if i ever get a male dragon. Hello. I'm not new, but I am very new to the Breeding section (my original Scroll goal was a scroll of pure CBs) and I have an idea, but I don't know about how it would be accepted. The basic idea is that if you have a Dragon you use in a DC RP, you could breed them with other characters you've made and trade with other people you RP with. To sign up a dragon you'd need a brief history explaining them. Would this be a good project? How would one go about getting permission to do a lineage project? I've been playing with the idea for some time now and I think I've got an idea of what I want to do. Permission is kinda implicitly granted as long as your thread follows the guidelines and is not just a trading or gifting thread, for example. Thank you for this. It was very helpful and well written. How would I continue this lineage? 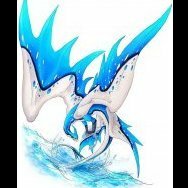 You would breed it with a CB dragon not related to any other dragon at all. I hope this is okay to post here! If not and there's somewhere better suited please do move this. Here are all of the current adult sprites and a few clean lineage bases so that it's easier to make mock ups. It's nothing fancy, but it works. Edit 12-3: Added the updated Silvers and Splits. Edit 3-22: All missing holiday and new release sprites added. Added some extra spaces for future releases and updates. Can someone give me an opinion and some pointers? Thanks.